Despite published studies emerging from universities and even the tobacco industry themselves in the 1940s and 50s, “As late as 1960, only one-third of all US doctors believed that the case against cigarettes had been established.” Is it not time that we swiftly enact measures to avoid repeating the drawn out inaction of the tobacco-smoking-doctor era? From the many preventable deaths from diet-induced diseases and the accompanying unnecessary human (and animal) suffering; and beyond to the economic and environmental burden the consumption of animal products brings to our nation’s healthcare system and planet, the ramifications of our diets can no longer afford to be ignored by our medical doctors. With nutrition studies in the USA accounting for on average less than 20 hours of curriculum within university medical training, and some Australian universities recognising that “medical graduates are ill-equipped to identify and appropriately manage nutritional issues of patients”, doctors are dispensed a major information gap when it comes to food. 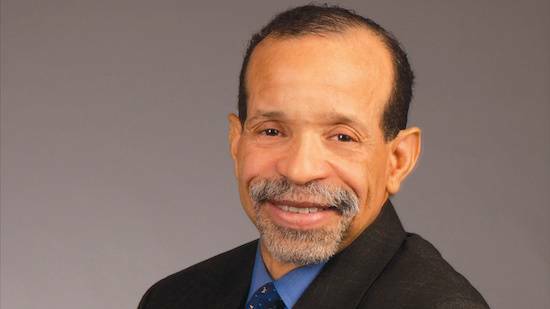 Dr Kim Williams, immediate past President of the American College of Cardiology, now passionately touts plant-based nutrition to his patients. Why are more Australian and international medical doctors than ever confidently recommending vegan diets to their patients? But what exactly should doctors recommend we eat according to the best available medical evidence? 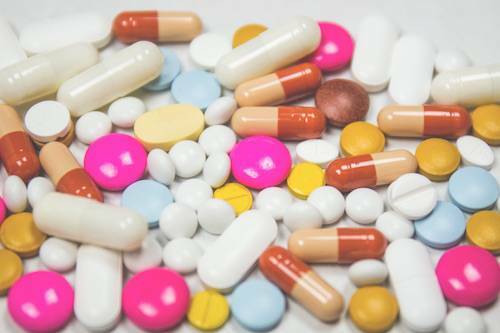 With nutrition studies in the USA accounting for on average less than 20 hours of curriculum within university medical training, and some Australian universities recognising that “medical graduates are ill-equipped to identify and appropriately manage nutritional issues of patients”, doctors are dispensed a major information gap when it comes to food. "... that appropriately planned vegetarian, including vegan, diets are healthful, nutritionally adequate, and may provide health benefits in the prevention and treatment of certain diseases. These diets are appropriate for all stages of the life cycle, including pregnancy, lactation, infancy, childhood, adolescence, older adulthood, and for athletes. Plant-based diets are more environmentally sustainable than diets rich in animal products because they use fewer natural resources and are associated with much less environmental damage." With all the latest scientific reports clearing vegan diets of harm, while implicating animal-product-centric diets as harmful, are medical curriculum creators, doctors and dietitians on board? Is the writing on the wall for any animal products whatsoever to be viably promoted by medical professionals for much longer? Despite published studies emerging from universities and even the tobacco industry themselves in the 1940s and 50s, “As late as 1960, only one-third of all US doctors believed that the case against cigarettes had been established.” Is it not time that we swiftly enact measures to avoid repeating the drawn out inaction of the tobacco-smoking-doctor era? From the many preventable deaths from diet-induced diseases and the accompanying unnecessary human (and animal) suffering; and beyond to the economic and environmental burden the consumption of animal products brings to our nation’s healthcare system and planet, the ramifications of our diets can no longer afford to be ignored by our medical doctors. Let’s champion the swift uptake of a plant-based diet by healthcare professionals who are at the forefront of incorporating the avoidance of animal products into action within their own lives and their professions. These are the healthcare visionaries who practice what they teach.